Join a jazz combo (small groups of around 4) under the guidance of the acclaimed VSO School Jazz faculty. 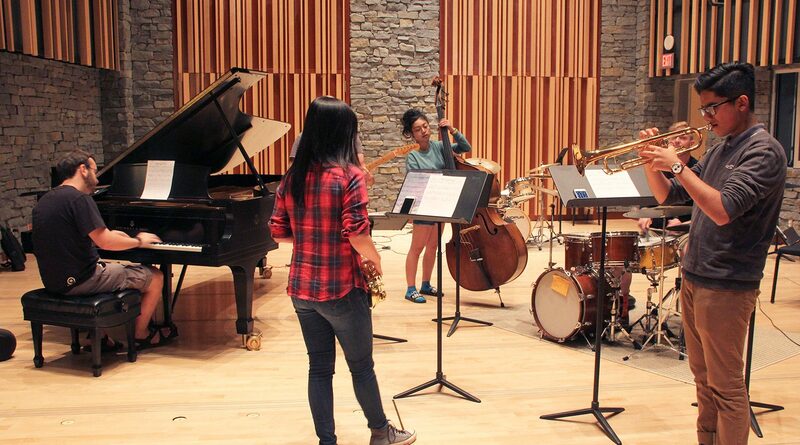 Participants are grouped by level, age and interest and can choose to focus on jazz standards or a particular genre. Combos are given free practice time in addition to coaching sessions. Please click here for Jazz Combo audition guidelines. Audition Deadline for Spring 2019 Term (April 8-June 16): March 4th, 2019.